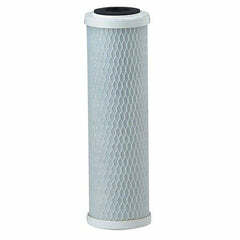 Activated Carbon Filter Cartridges remove chlorine, organics, color, tannin, and objectionable tastes and odors from water. 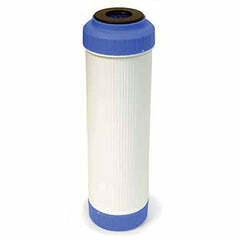 Offered in residential to commercial sizes (10” standard to 20” big blue), our filter cartridges can be used with most standard filter housings and as replacements in existing systems or assemblies. 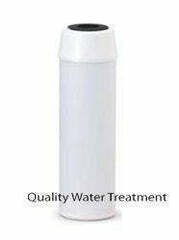 our carbon filters can be used as pretreatment or post treatment to residential and commercial RO systems, or as a stand-alone whole house (POE) or point of use (POU) water treatment solution for clean, fresh tasting drinking water. 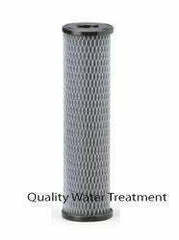 Our carbon filter cartridges are offered in extruded carbon (carbon block) style and in GAC (granular activated carbon) style.